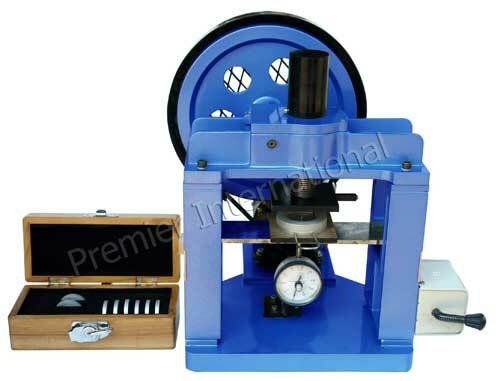 We manufacture and supply high quality Mechanical Crush Tester. Our constant speed Lab Crushing Tester (Beam deflection method) is motorized operated with dial indicator and peak pointer. It is ideal for determining the edgewise ring crush or flat crush resistance of corrugated board, paperboard, paper & plastics etc.